My name is Brendan Leigh, RN, MS and I’m a Registered Nurse in Austin, Texas specializing in tattoo removal and exclusively using the PicoSure laser with Boost upgrade and the 532nm handpiece for red and yellow ink plus their variants like pink & orange. 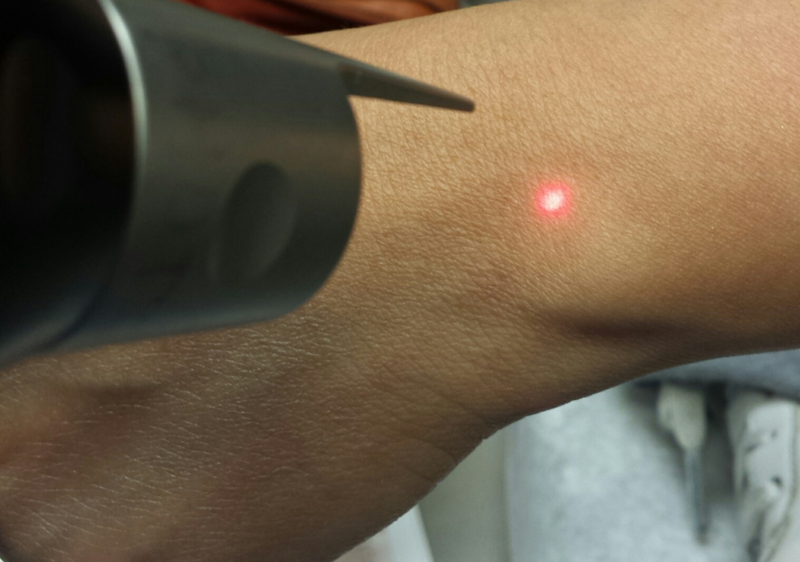 I’m the most experienced PicoSure laser operator in Austin, Texas and all of the Southwest. Several of my patients have been featured in PicoSure laser tattoo removal ads. I’ve seen it all: excision, pigment covers, cover-ups, fade creams, q-switched and picosecond lasers. Every day, I see tattoos slated for removal; perhaps I’ve even seen yours. My blog is about my experiences treating and removing tattoos. I’ll also try to answer your questions. Together, we can increase the knowledge base for those patients seeking tattoo removal. Every tattoo and individual is unique so each treatment must be customized and tailored to the situation. Some folks simply want to fade a tattoo for cover up artwork while others want to become tattoo-free. Regardless, together we can help each other find the best treatment for each situation and client . I look forward to the discussion! If you have a tattoo you want to fade for a cover up or remove completely, I can be reached by phone @ 512-479-9997 or just stop by my NEW location in Austin, TX: Austin Medspa on W. 6th St.